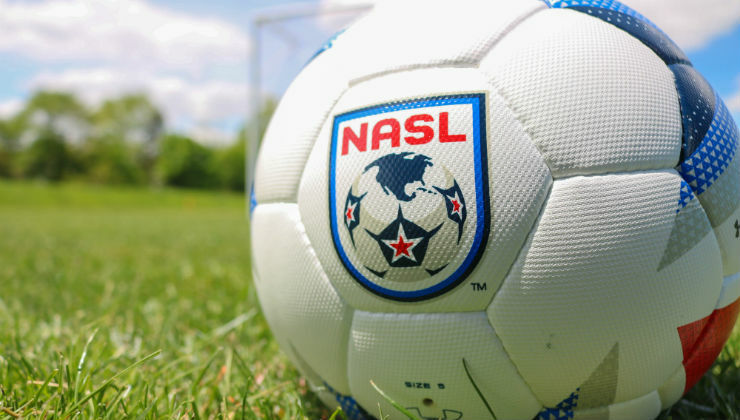 The North American Soccer League (NASL) confirmed today that it received answers from the United States Soccer Federation (USSF) and Major League Soccer (MLS) in the federal antitrust lawsuit brought by the NASL against the USSF and MLS in the Eastern District of New York. In answering the complaint, the USSF and MLS both declined the opportunity to file a motion to dismiss. 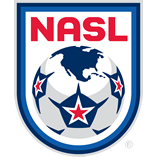 In September 2017, following the USSF’s unprecedented decision to revoke the NASL’s Division II sanctioning, the NASL filed an antitrust suit seeking both a preliminary injunction to retain the NASL’s second division status and a permanent injunction to strike down the anticompetitive use of the Professional League Standards. Due to the loss of the preliminary injunction, the NASL was forced to cancel the 2018 Season which drove the NASL to amend the complaint to include a claim for damages in addition to the permanent injunction. Separately, the NASL also continues to prosecute claims against many members of the USSF Board of Directors for breaches of their fiduciary duties. The NASL has recently sought to meet with USSF concerning an offer by New York Cosmos chairman Rocco B. Commisso to invest up to $500 Million to strengthen and expand men’s professional soccer in the U.S. To date, USSF has been resistant to the meeting by remaining unwilling to send authorized decision makers and agreeing to sufficient confidentiality protections to ensure that the conflict of interest concerns that the NASL has raised in both lawsuits do not corrupt the evaluation of the proposed forward-looking investment.